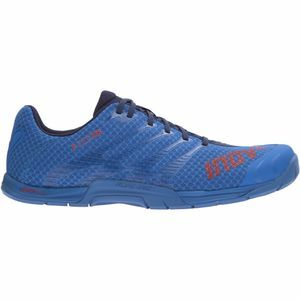 The Zoot Men's Solana 2 Running Shoe is a lightweight and responsive shoe built to handle your daily mileage. Its 8mm offset is ideal for your day-to-day running needs, and its lightweight feel helps keep you going on longer runs. The BareFit system features a seamless internal fit that eliminates blister contact points and provides ultimate comfort. 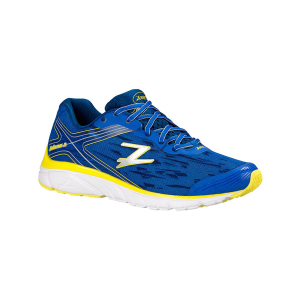 A Z-Bound insole cushions as your foot lands and provides rebound to propel you forward on your next step. Injected ZVA in the midsole and carbon rubber in the outsole keeps weight to a minimum while also improving response and cushioning.